Happy? Sad? Falling on the floor with laughter?? 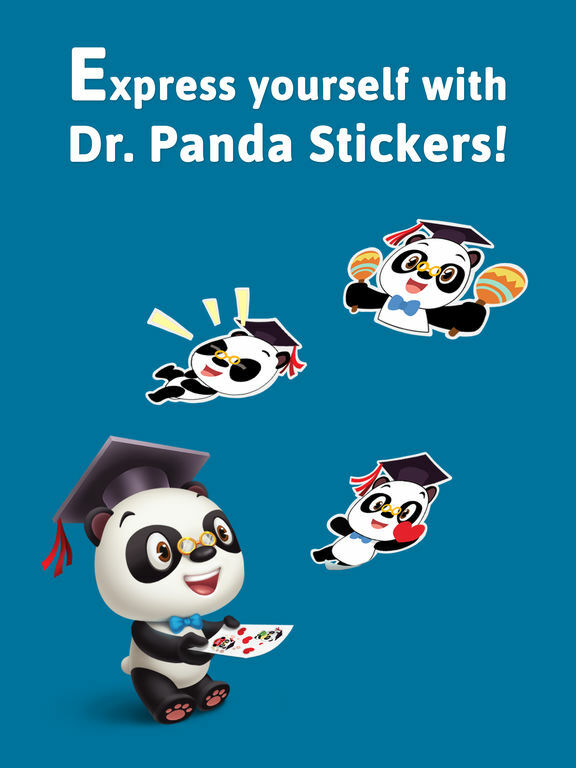 Brighten your chats and express yourself with these cute animated Dr. Panda stickers!! - Added 2 new animated stickers! !